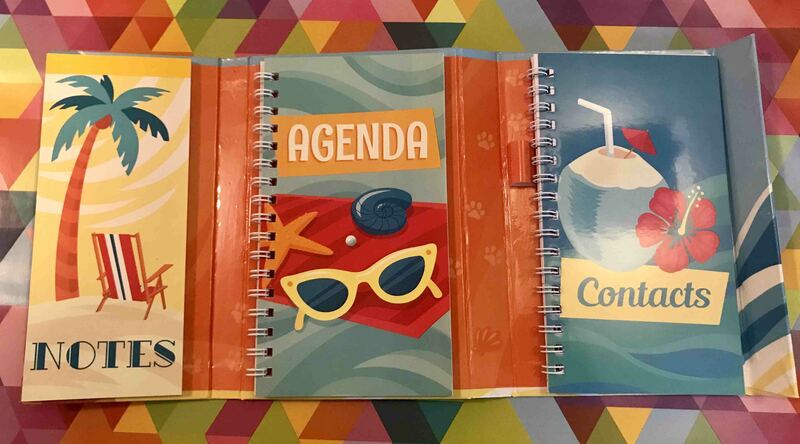 Note +Agenda+ Contacts + Stickers = Perfect Gift. 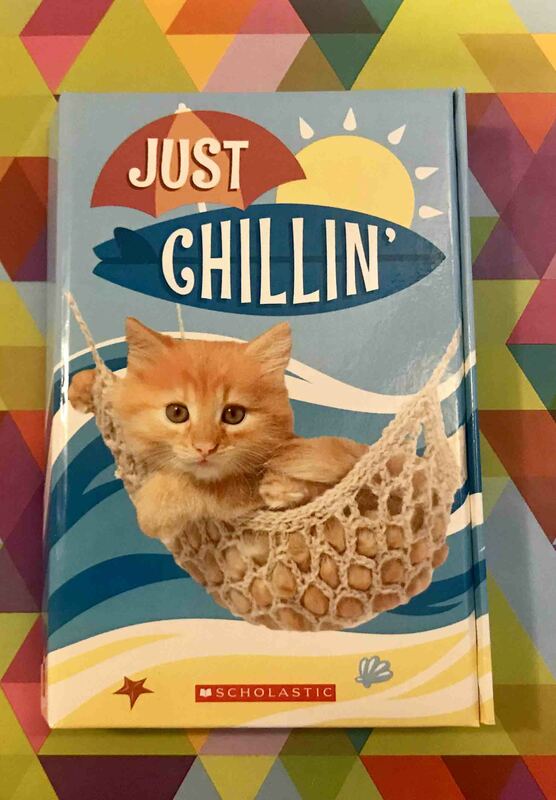 Beautiful Cat design and bright colours. 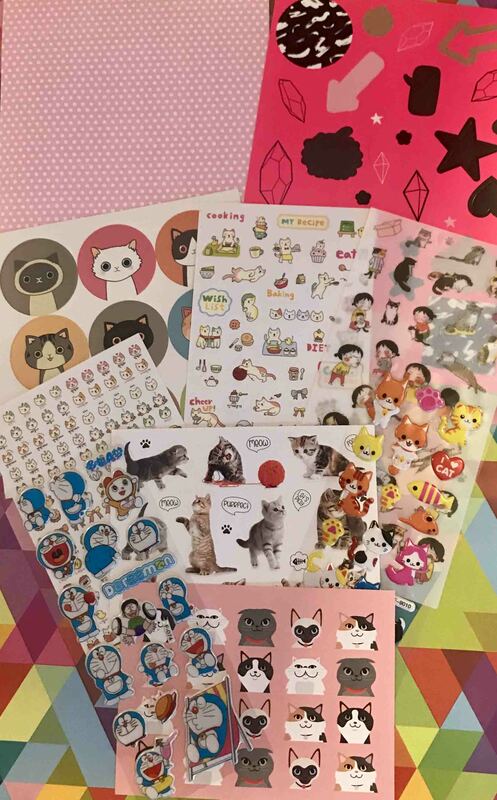 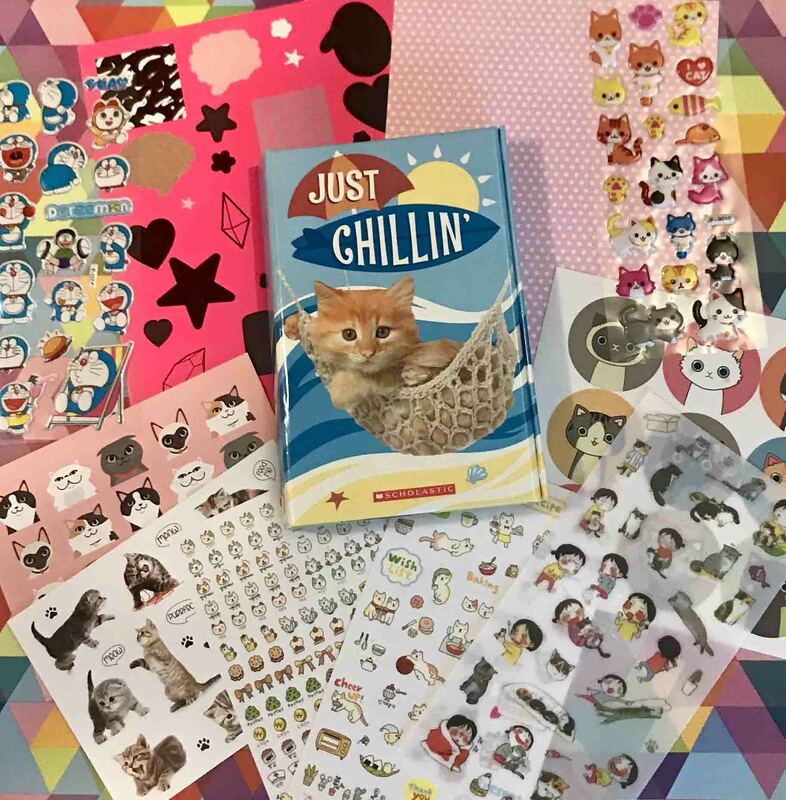 10 Sheets of different stickers with a lot of cats!